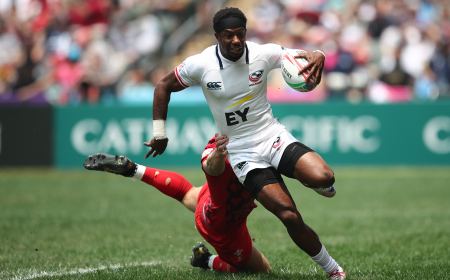 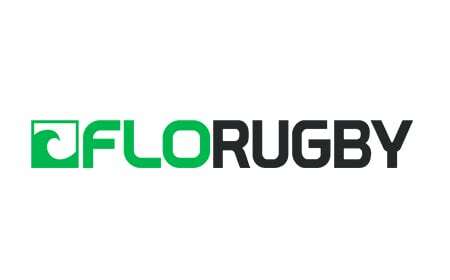 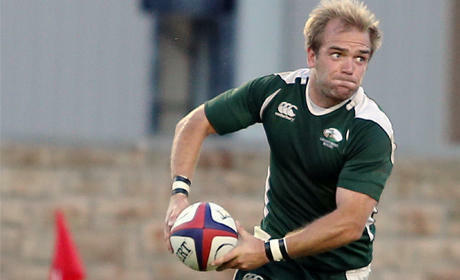 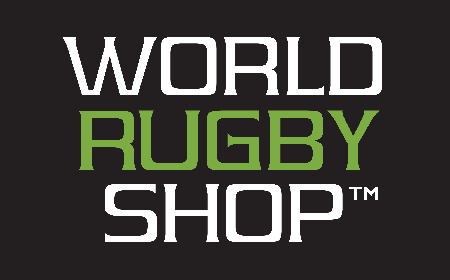 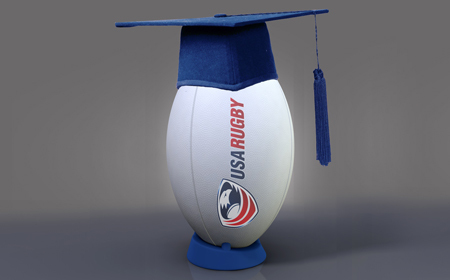 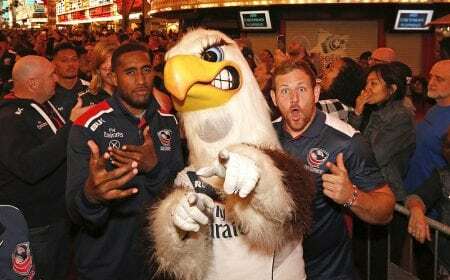 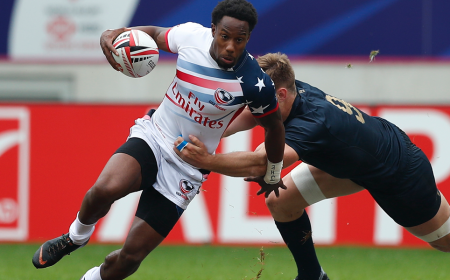 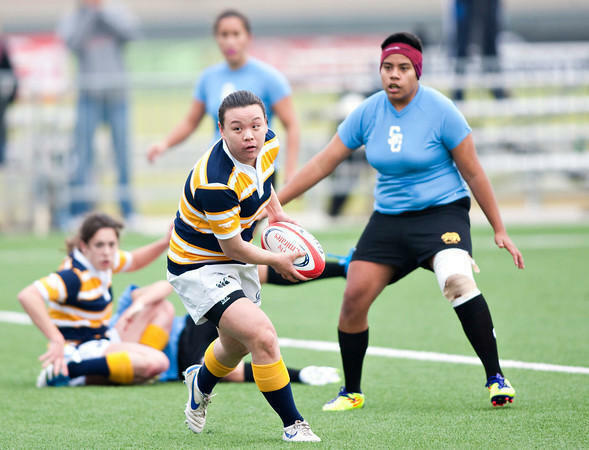 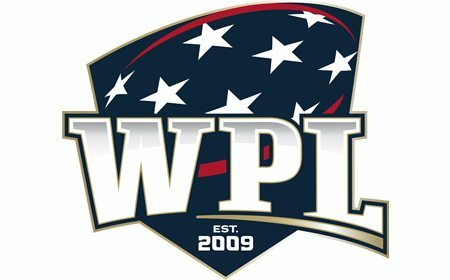 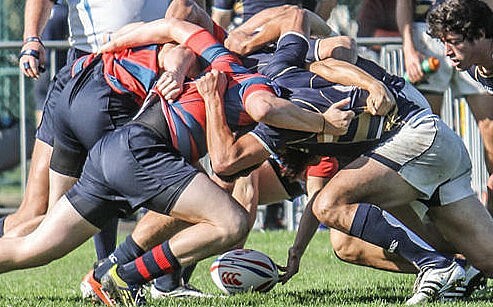 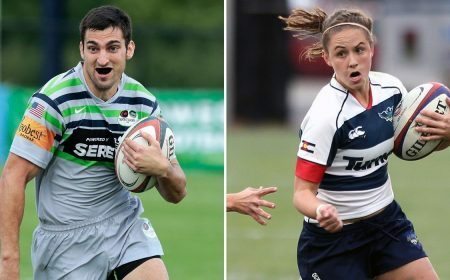 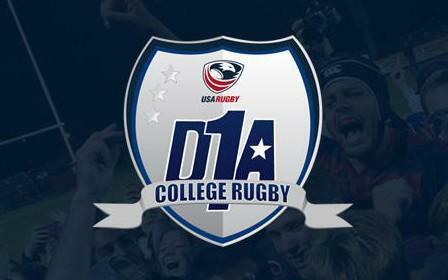 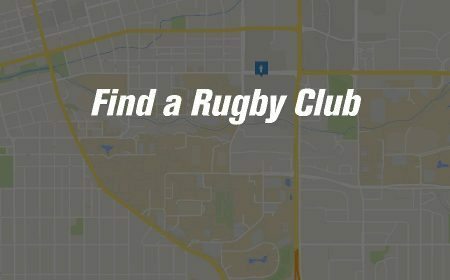 CHULA VISTA, Calif. - USA Rugby officially announced the list of men's rugby sevens athletes that have signed full-time training contracts for 2012. 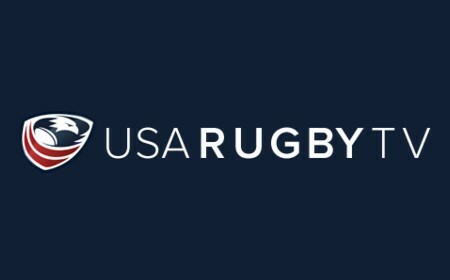 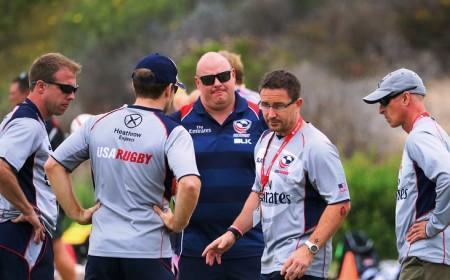 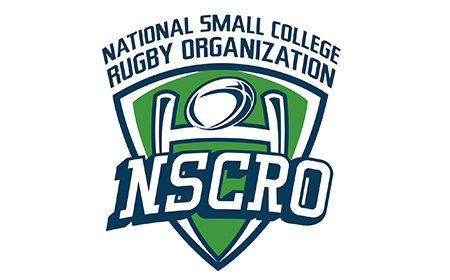 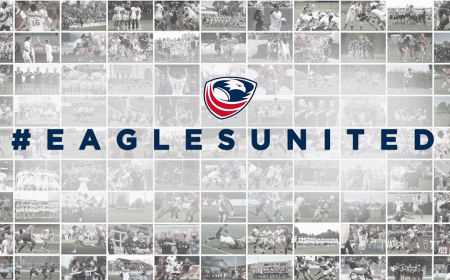 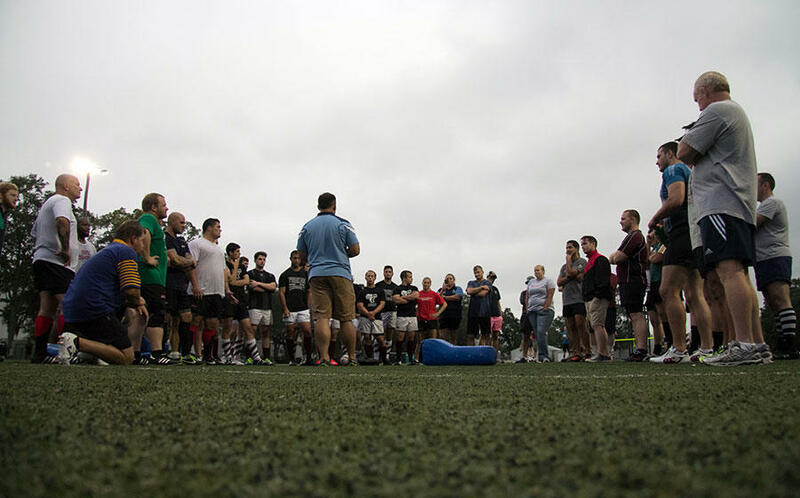 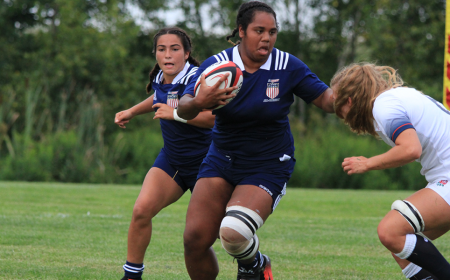 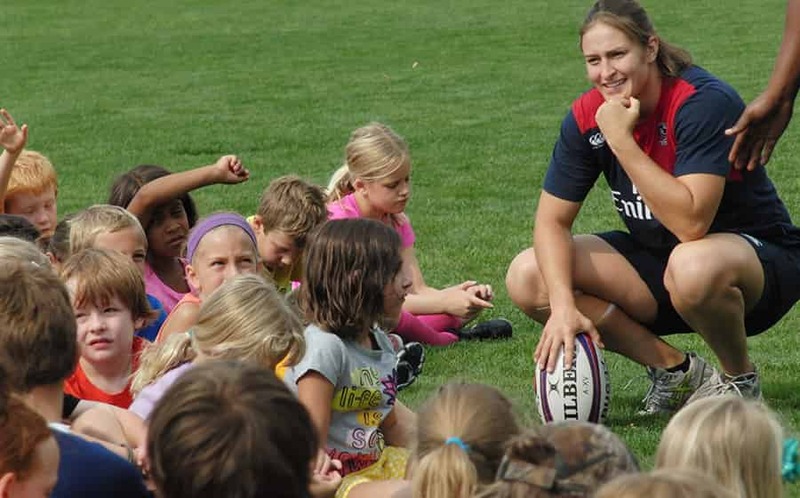 These 11 are the first-ever players to receive full-time residency training contracts from USA Rugby. 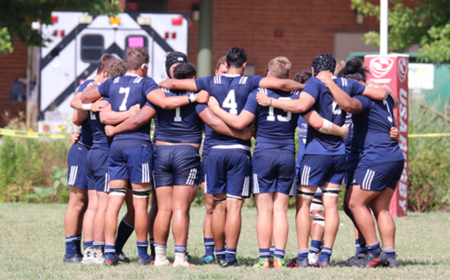 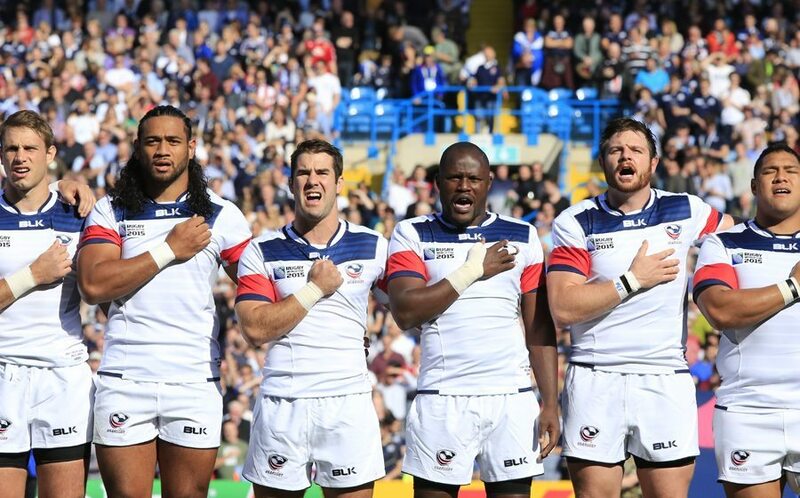 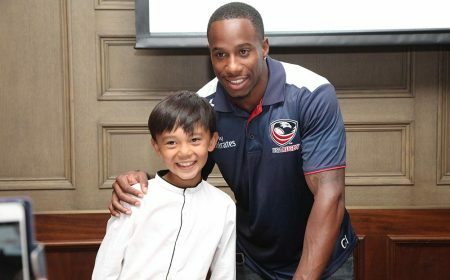 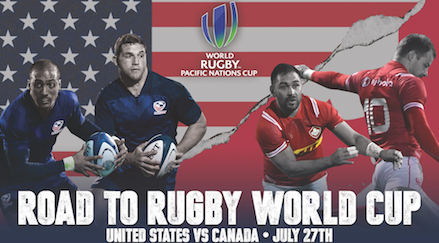 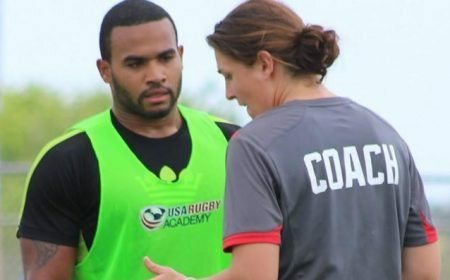 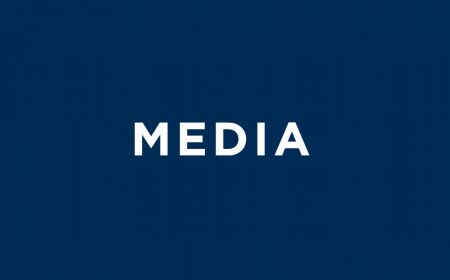 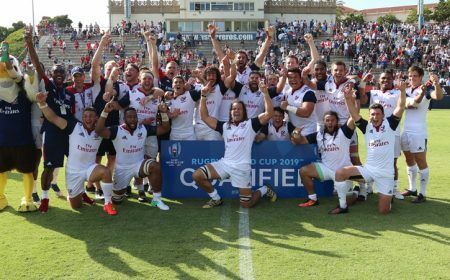 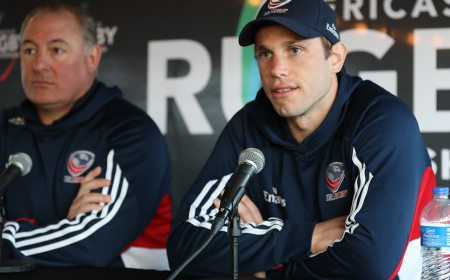 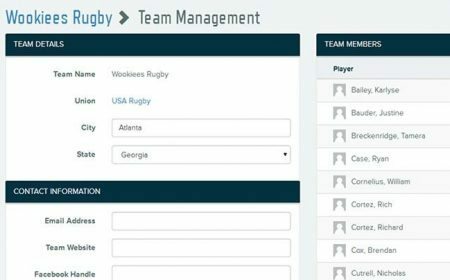 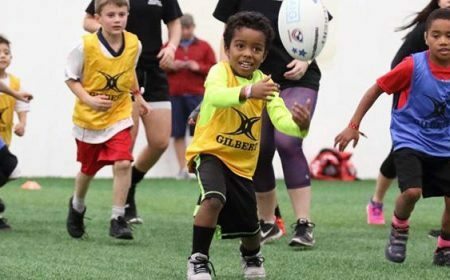 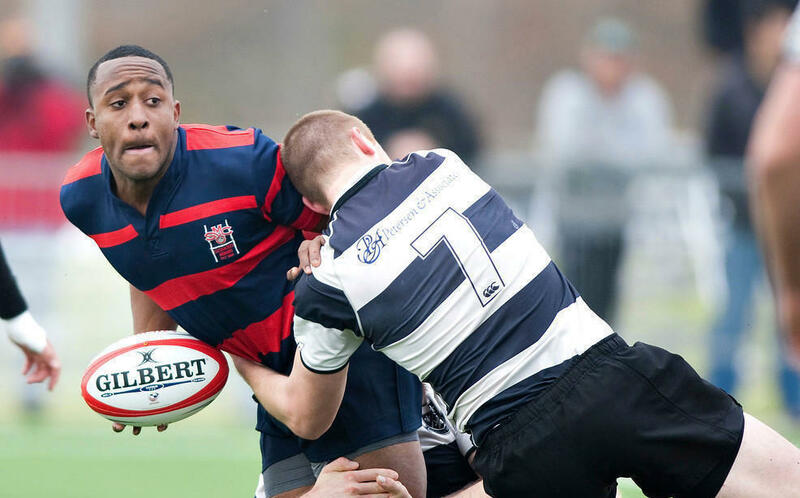 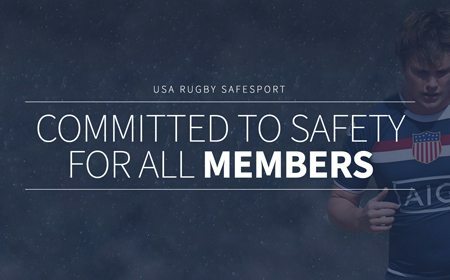 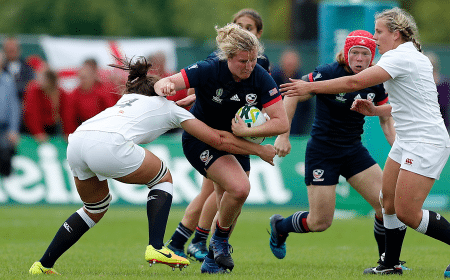 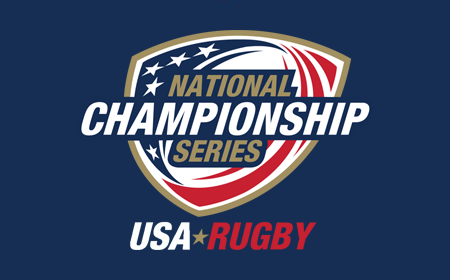 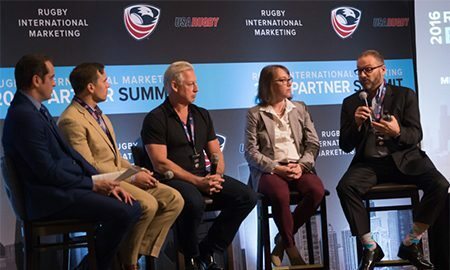 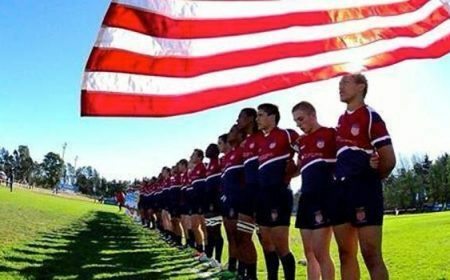 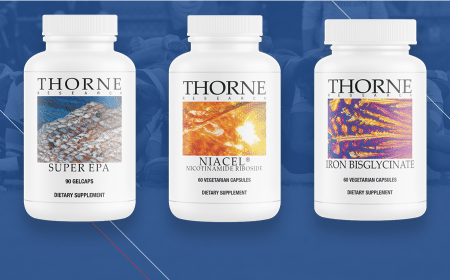 Since the announcement in November 2011 that USA Rugby would provide full-time training contracts to sevens players, Nigel Melville, USA Rugby CEO and President of Rugby Operations has worked closely with Al Caravelli (USA Men's Sevens Coach) to secure athletes for the program. 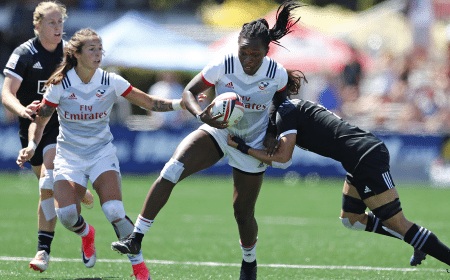 The selected athletes were offered contracts based on the current needs of the team, but also with a focus on the 2016 Olympics and the qualification process leading up to the 2016 Games. 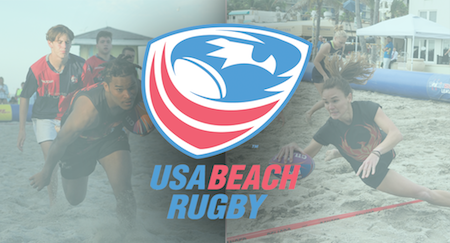 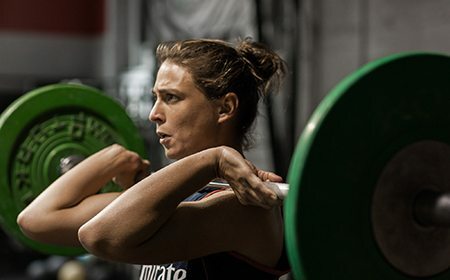 The players will live nearby the Olympic Training Center in Chula Vista and will train as a team year round at the OTC alongside fellow Olympic hopefuls and Olympians. 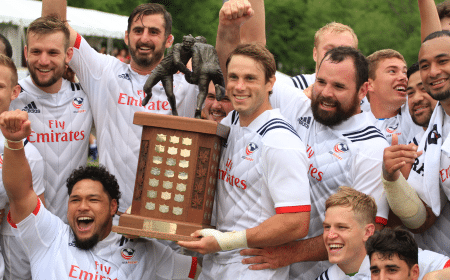 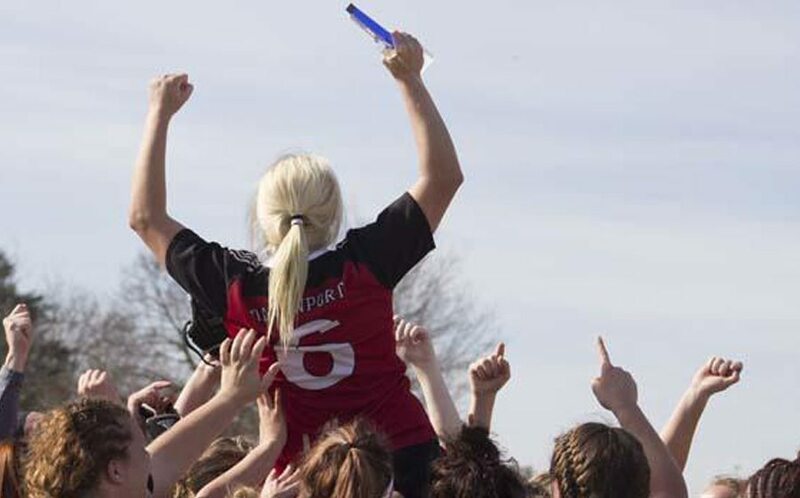 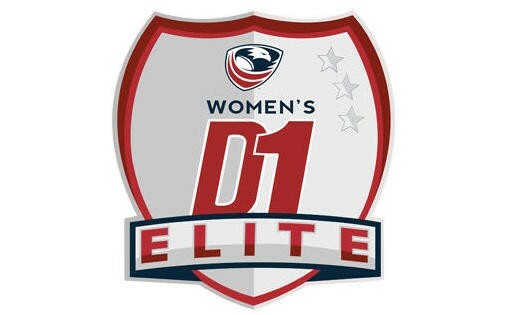 The residents will be joined by a 'taxi squad,' a group of players that will attend pre-tournament camps and compete for spots on the squad of players selected to travel and represent the USA in international competitions. 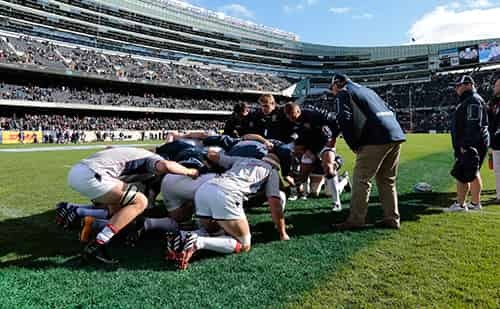 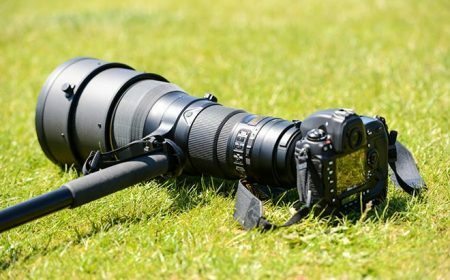 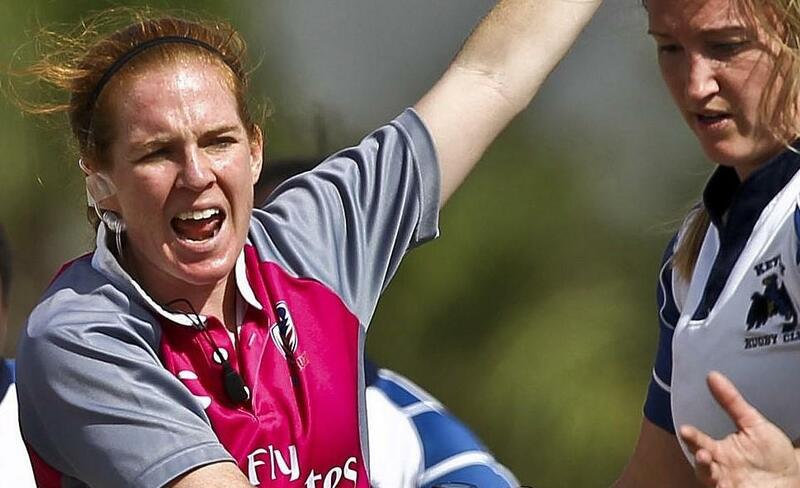 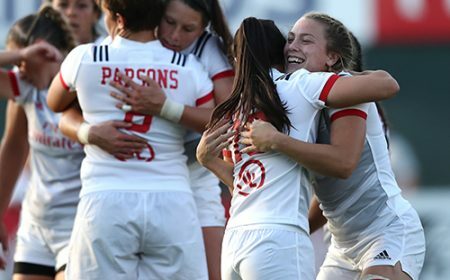 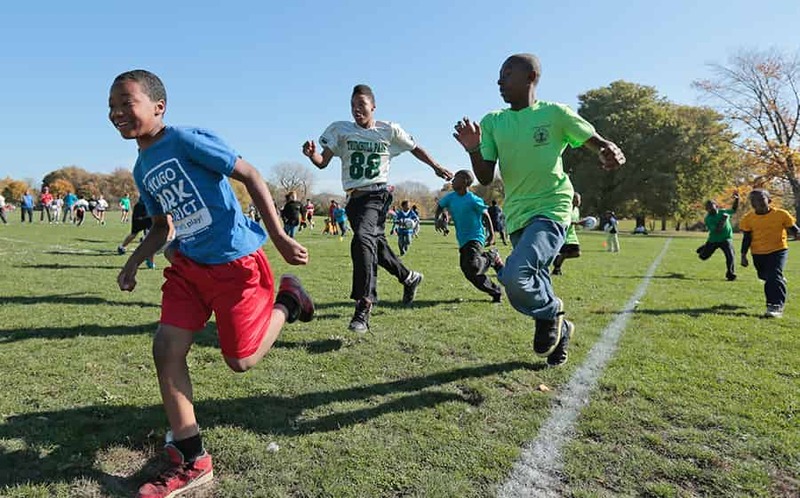 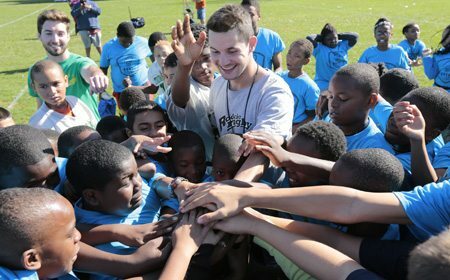 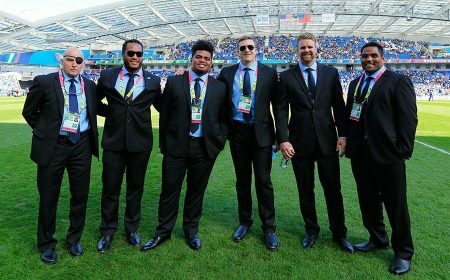 The residents and taxi squad will enter camp on Friday January 20, 2012 to begin their preparations for the New Zealand and USA legs of the HSBC Sevens World Series. 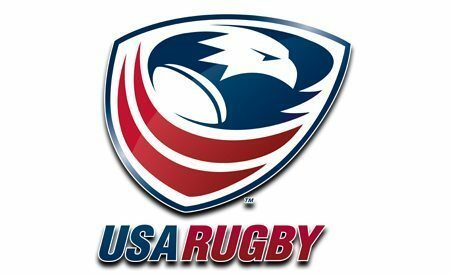 Andrew Durutalo and Miles Craigwell have been offered contracts, but have not yet signed their respective deals. 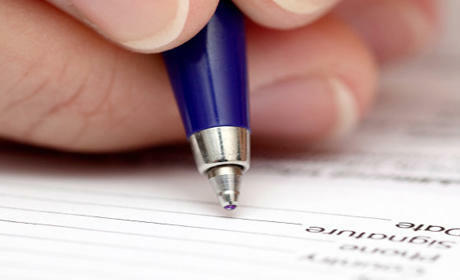 If those two sign their contracts, there will be two spots that need to be filled in order to round out the residency squad.